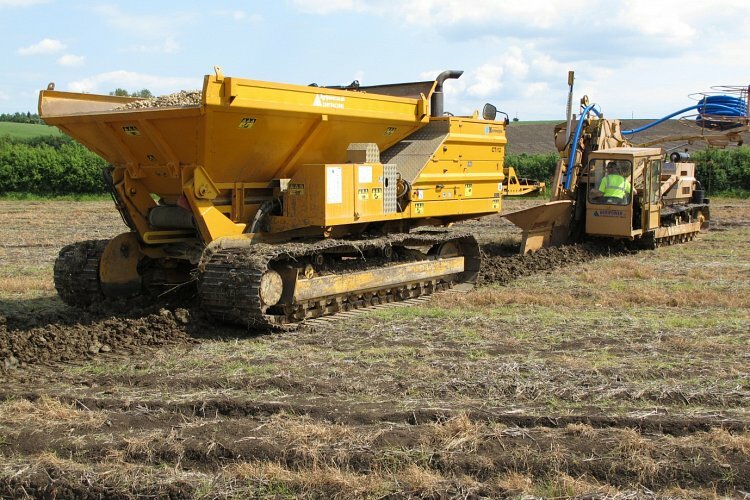 Agripower have once again strengthened their earthmoving abilities with a new state-of-the-art CAT D6T XW Trimble 3D bulldozer. 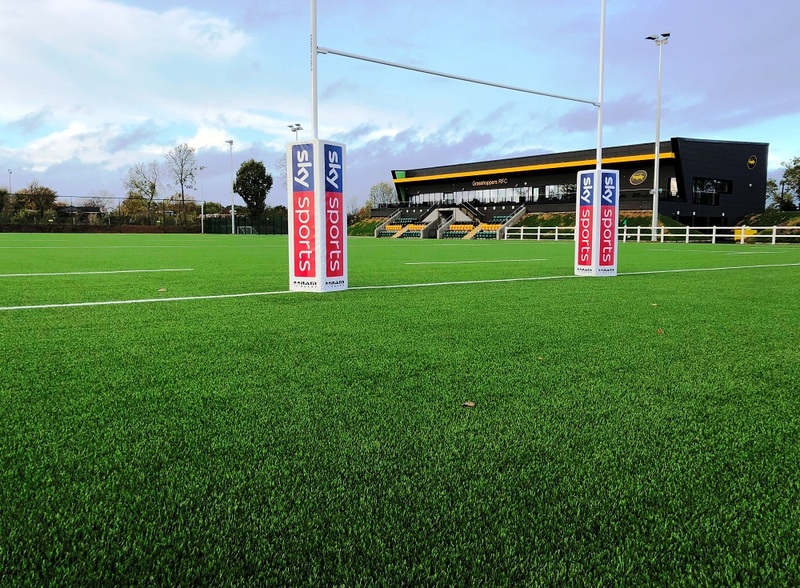 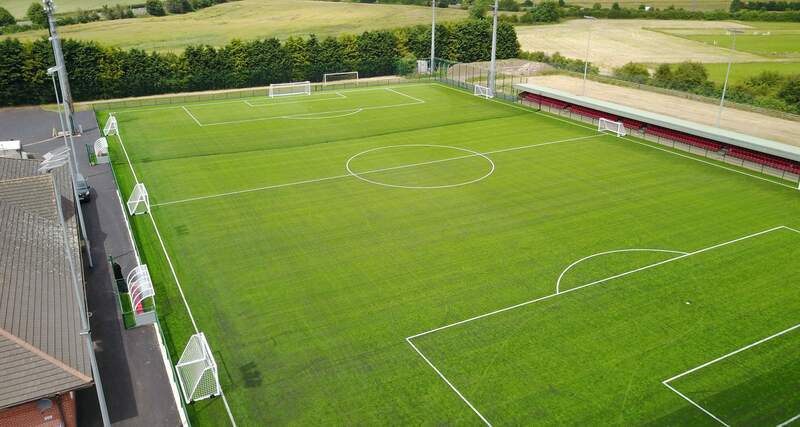 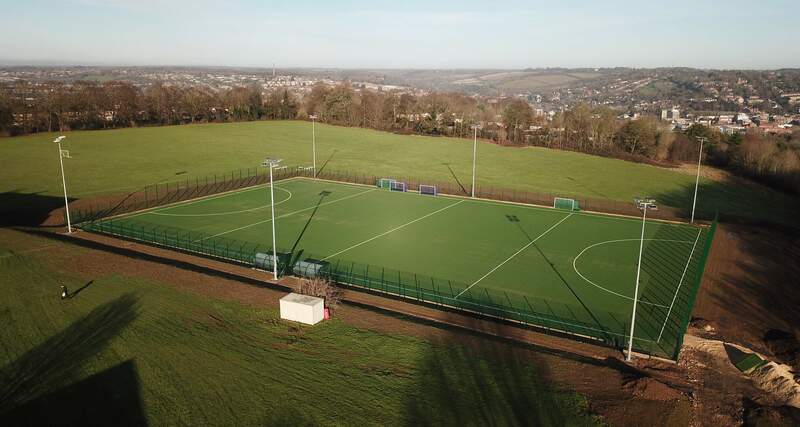 State of the art 3G pitch construction using the DOMO-Duraforce 60m system. 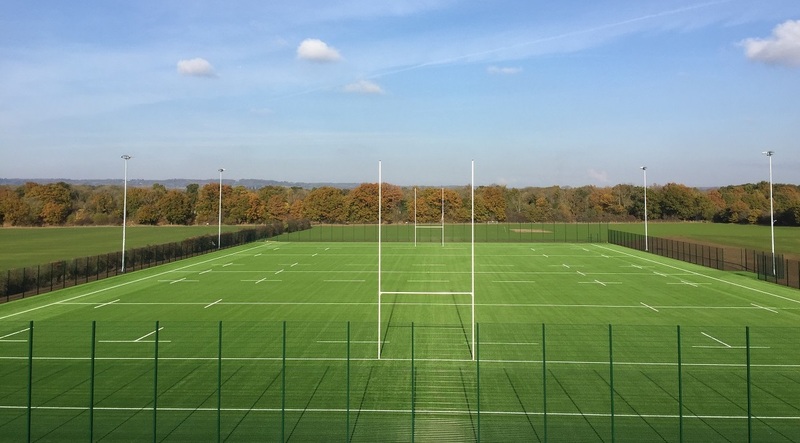 Centre Manager Giles Woodhouse says, “The rehabilitative nature of sport enables the wounded, injured and sick to return to happy, active lives, and this wonderful new surface will help to achieve that. 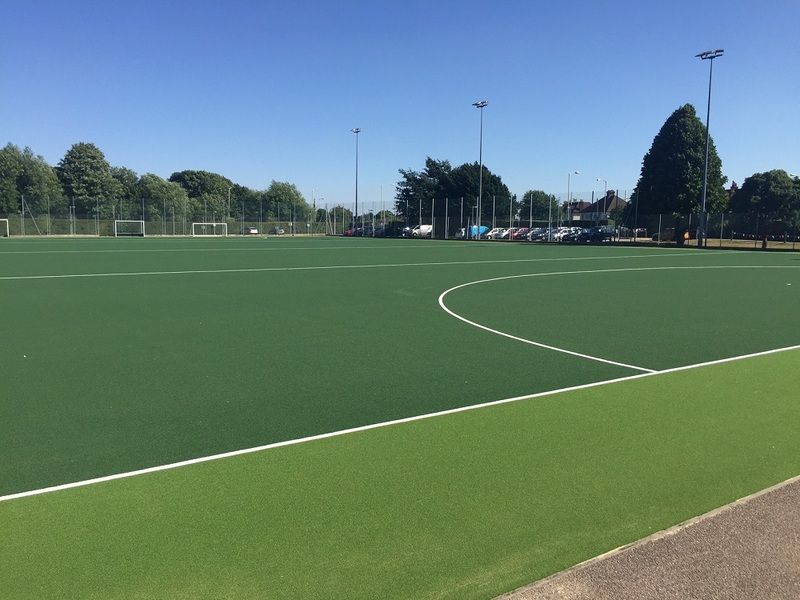 Sports pitch drainage being installed. 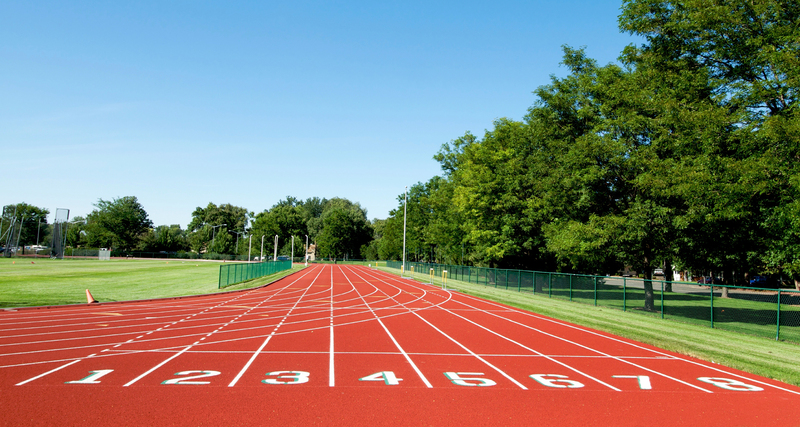 Eight Lane Athletics track and infield. 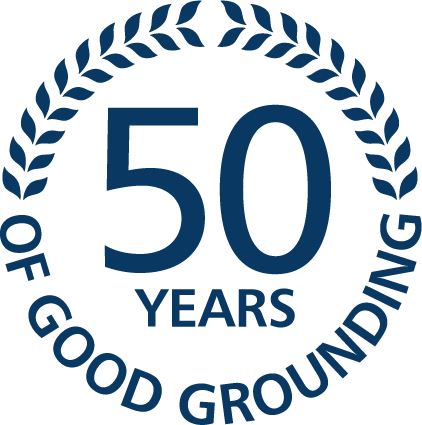 Agripower employees were a credit to their organisation in their knowledge, attitude, and work ethic. 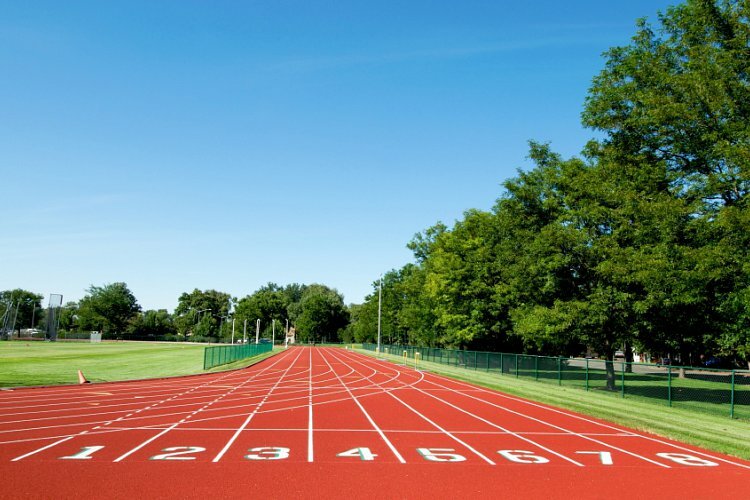 I would have no hesitation in using them again or recommending them. 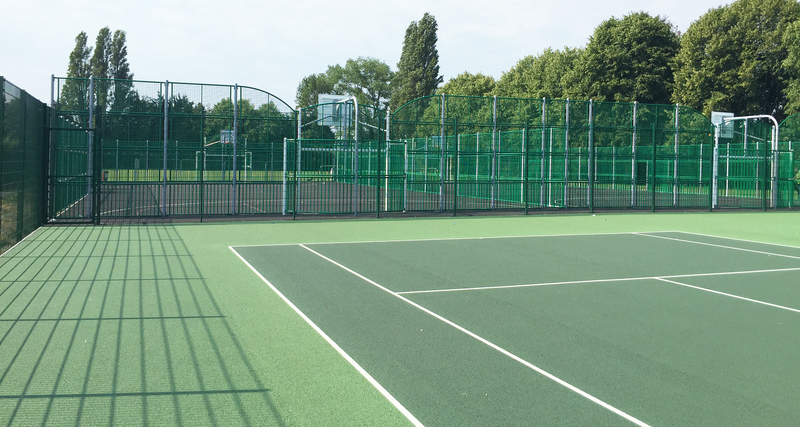 Agripower provided a great service for building our new sports courts at Drayton Park, to budget and on time. 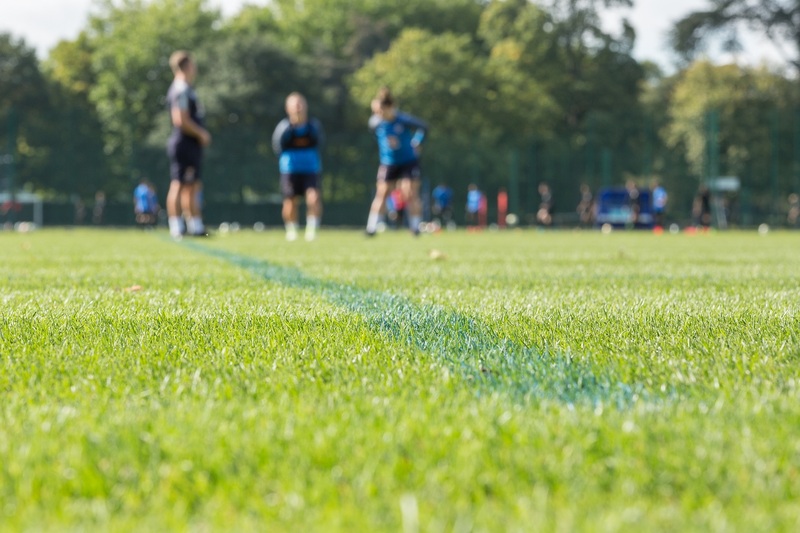 Agripower Contractors are firmly established as one of the UK's leading natural and artificial sports pitch specialists. 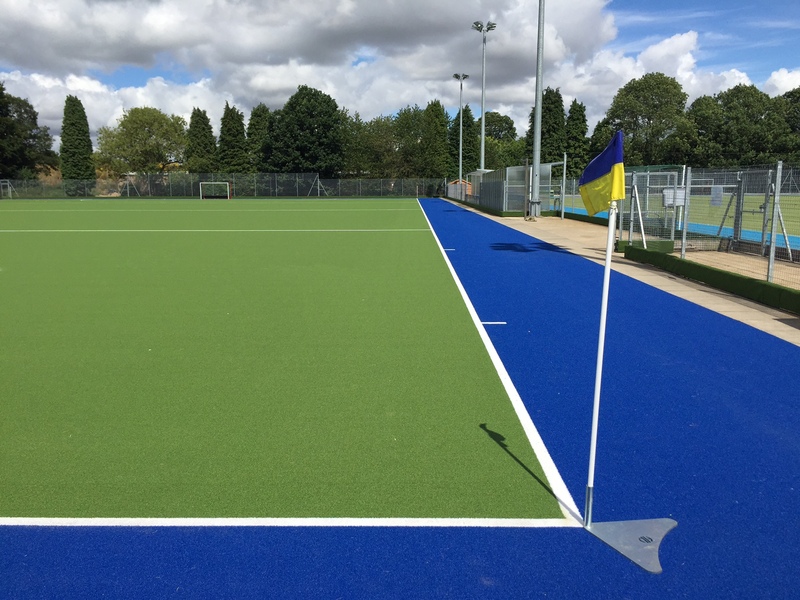 With our highly trained team of staff and comprehensive fleet of plant machinery we are able to offer our clients a complete turnkey package from the initial concept and planning through to design, construction and maintenance. 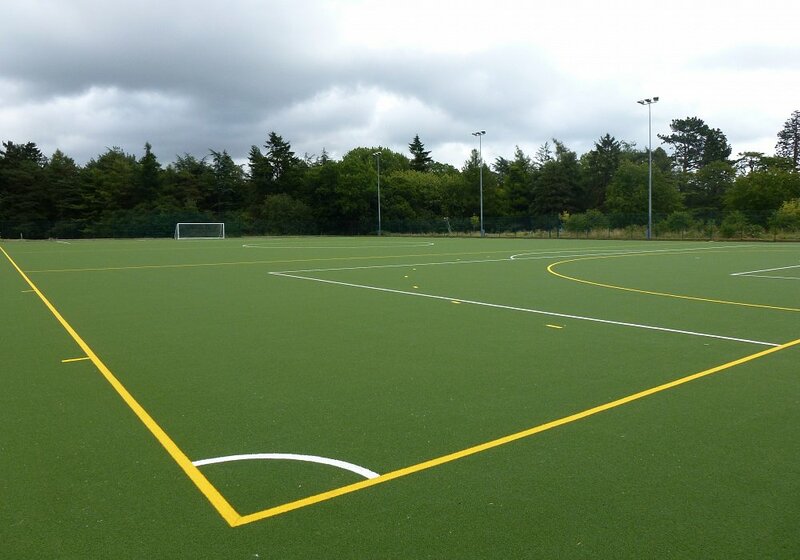 Whatever your budget or criteria Agripower are always able to find a solution to meet your requirements. 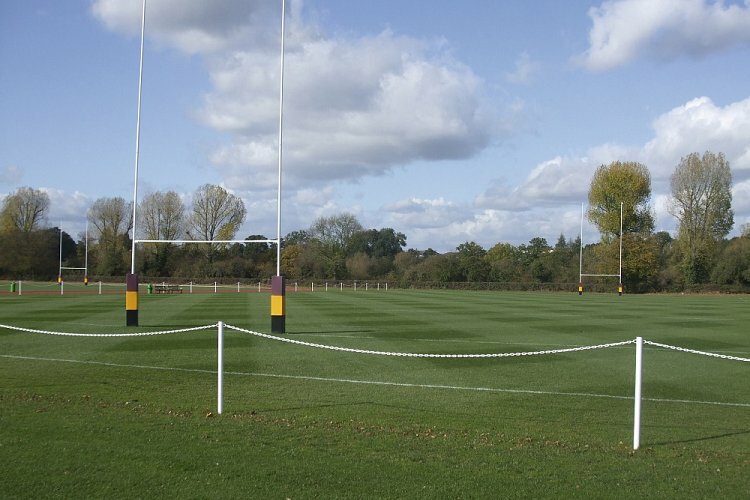 We are members of SAPCA, LDCA, IOG and STRI ensuring exacting standards of workmanship are maintained at all times. 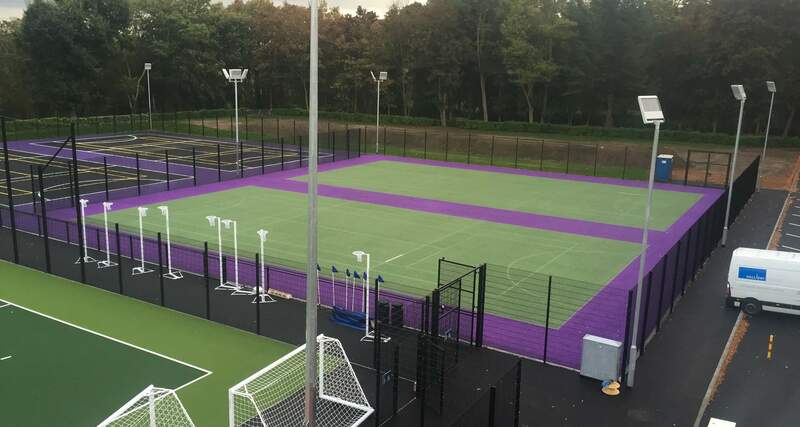 Our client database includes Universities, Schools, Architects, Local sports clubs, Leisure Centres, Local Authorities to Premier League football clubs. 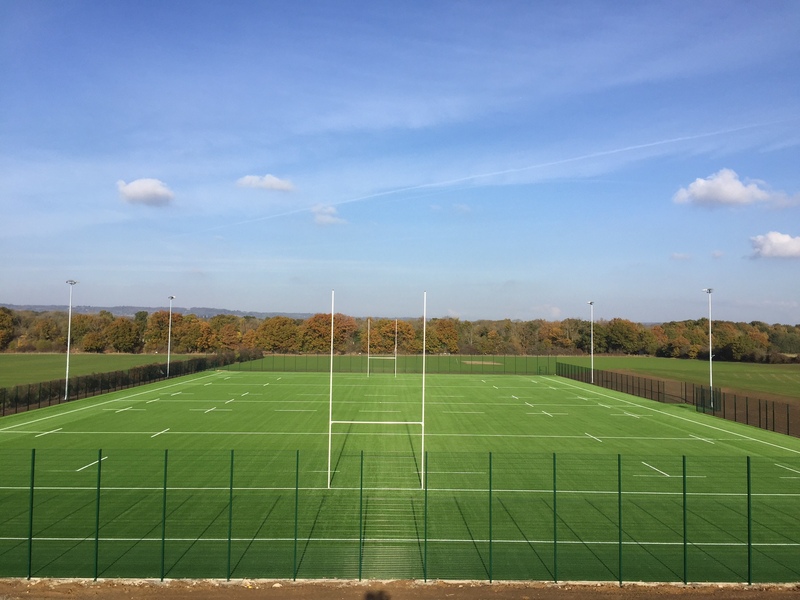 We aim to build a trusting relationship which exceeds the expectations of all parties leading to a successful project and repeat business. 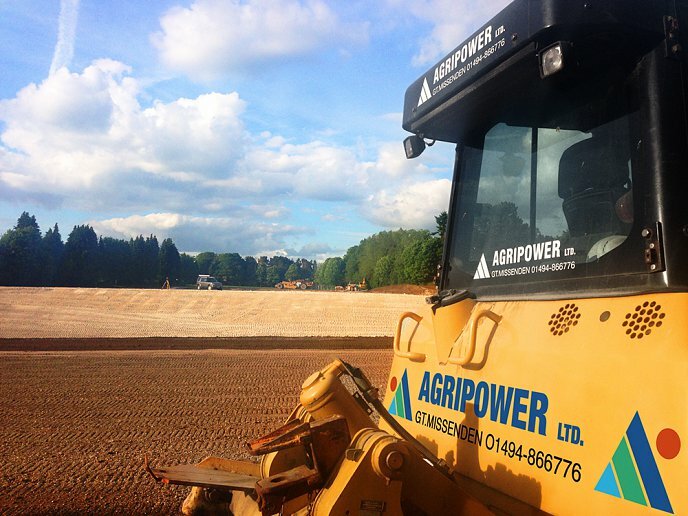 Unlike management companies Agripower aim to complete all works in-house. 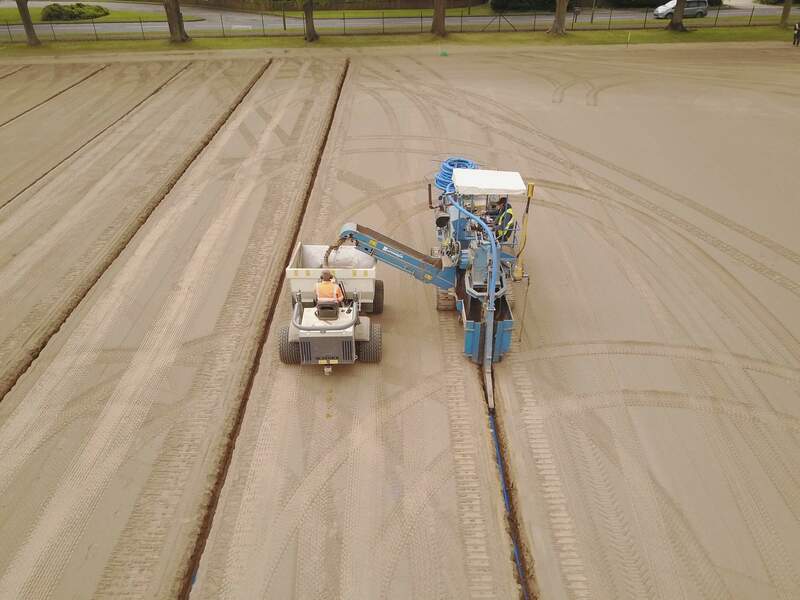 We directly employ a team of highly trained staff and own and maintain an enviable fleet of specialist plant and machinery ensuring that no delays are encountered throughout the project. 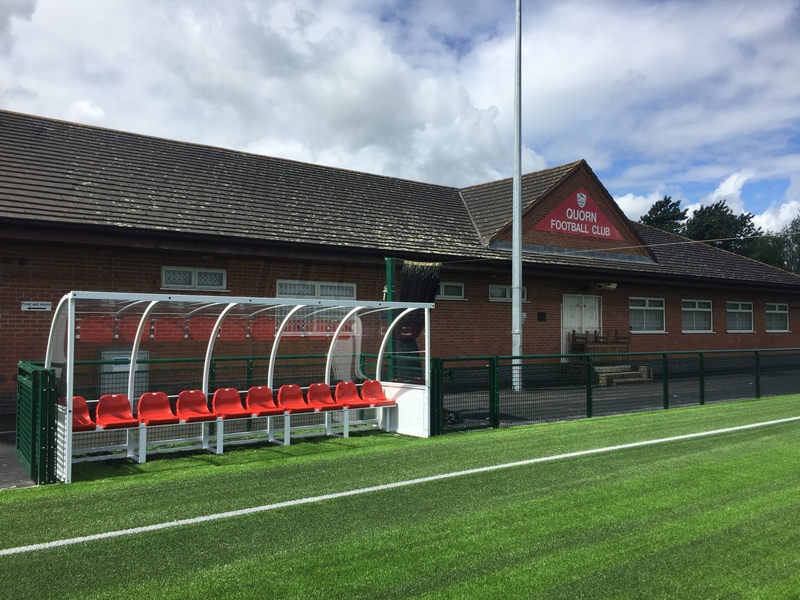 Agripower have recently been awarded the project to reconstruct pitch to a 3G artificial turf system at Quorn Football Club. 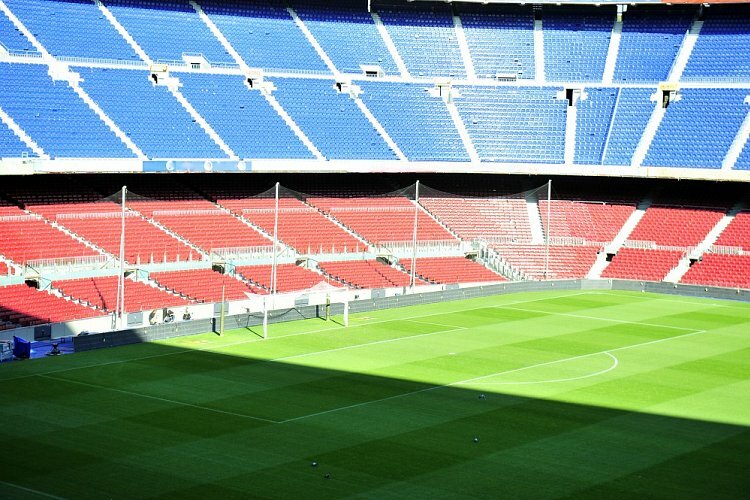 The system proposed has been designed to meet the performance requirements of FIFA Quality. 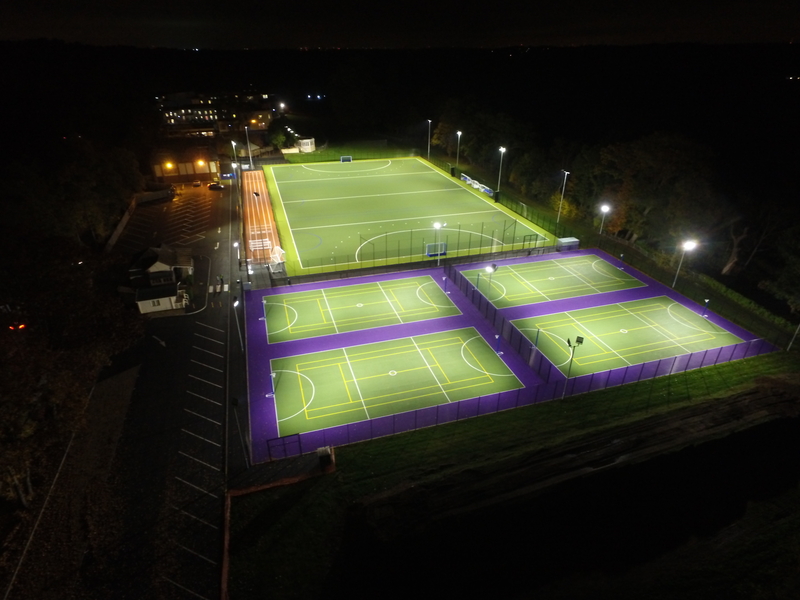 The existing floodlighting system has been refurbished with new LED energy efficient floodlighting. 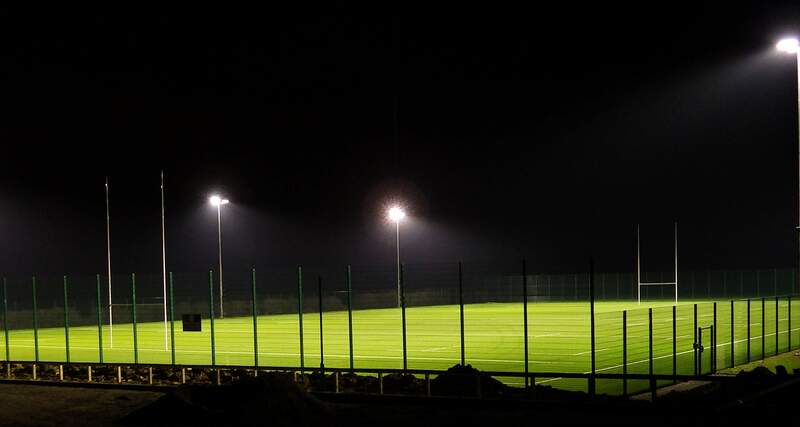 The change to LED lighting should reduce the electrical consumption on a like for like basis by approximately 50%.. 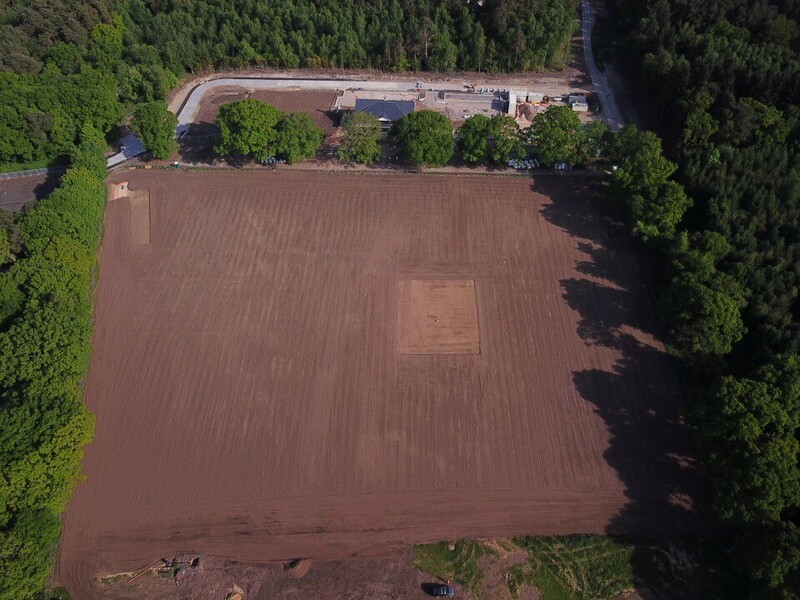 The BOSC Cricket Ground in Hampshire is currently undergoing a large construction project and Agripower are proud to be part of it. 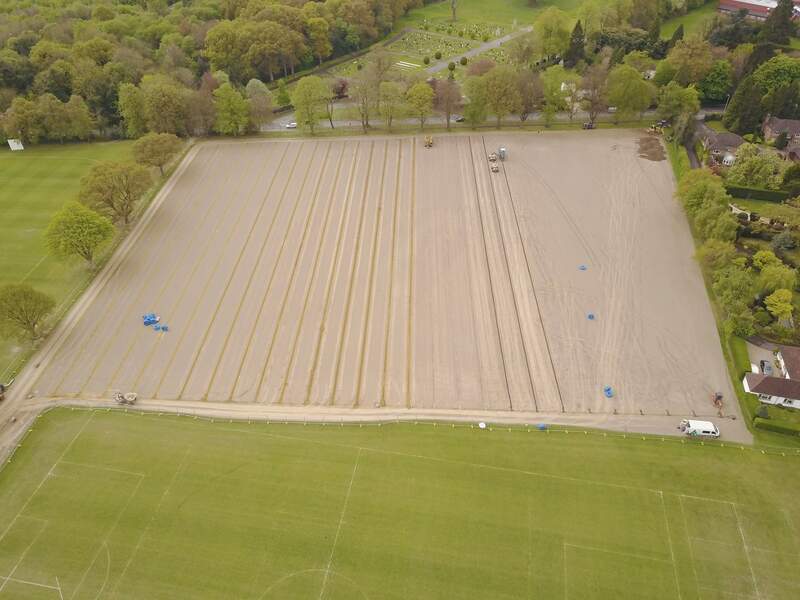 Agripower have so far completed the excavation and earthworks before the drainage is installed. 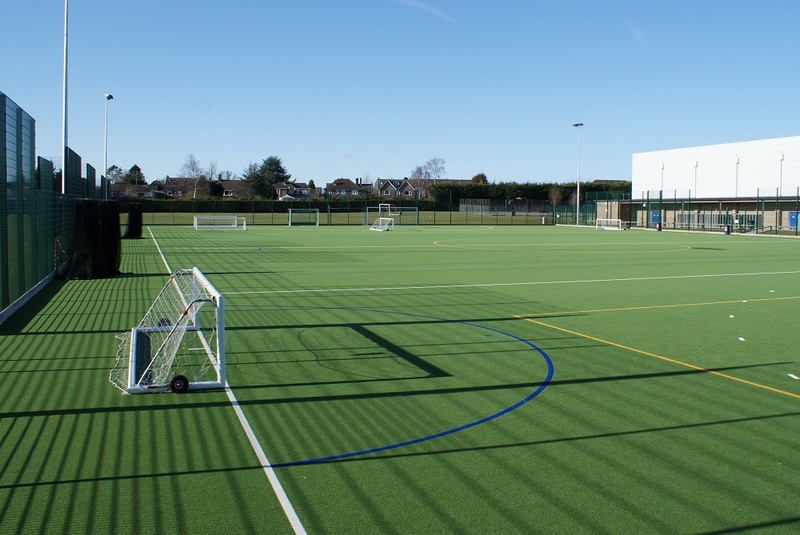 Work includes the construction of a cricket pitch, tennis courts and football pitch. 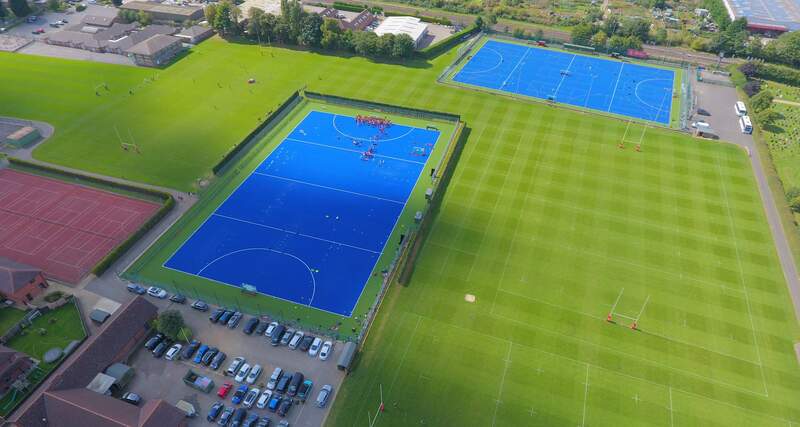 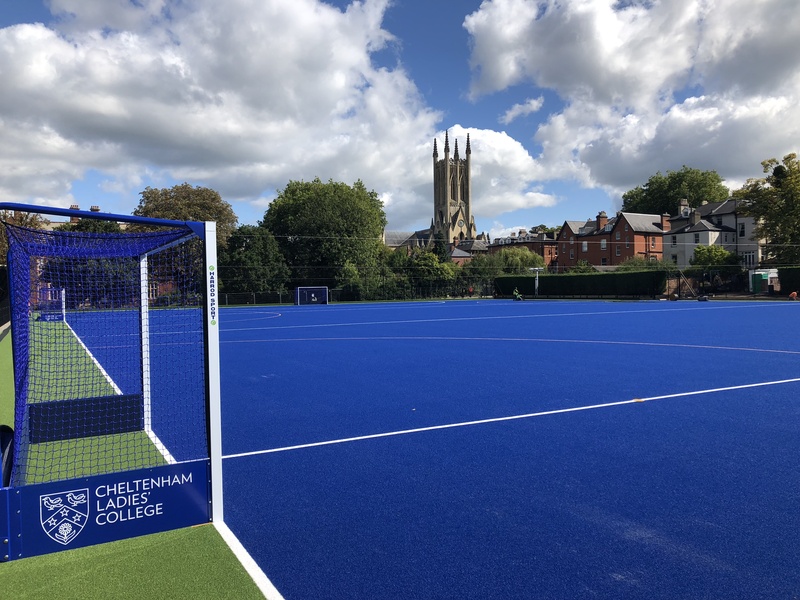 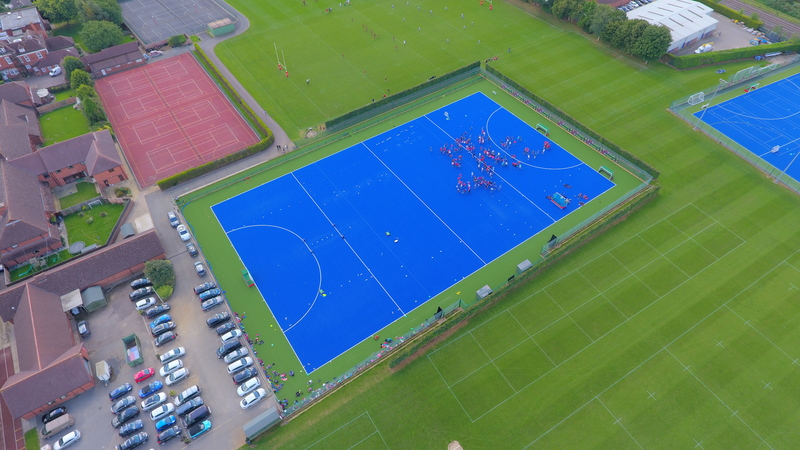 Cheltenham Ladies College is known as being one of the country’s top independent girls’ schools so it was no surprise that we were delighted when we recently got the go ahead to refurbish there all weather hockey pitch. 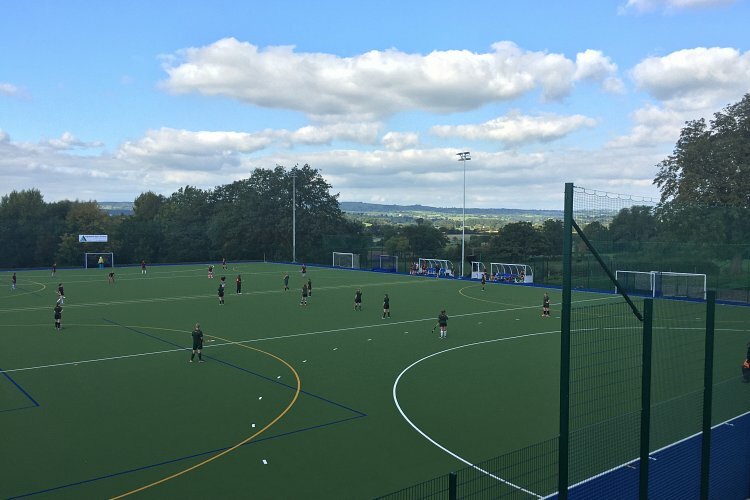 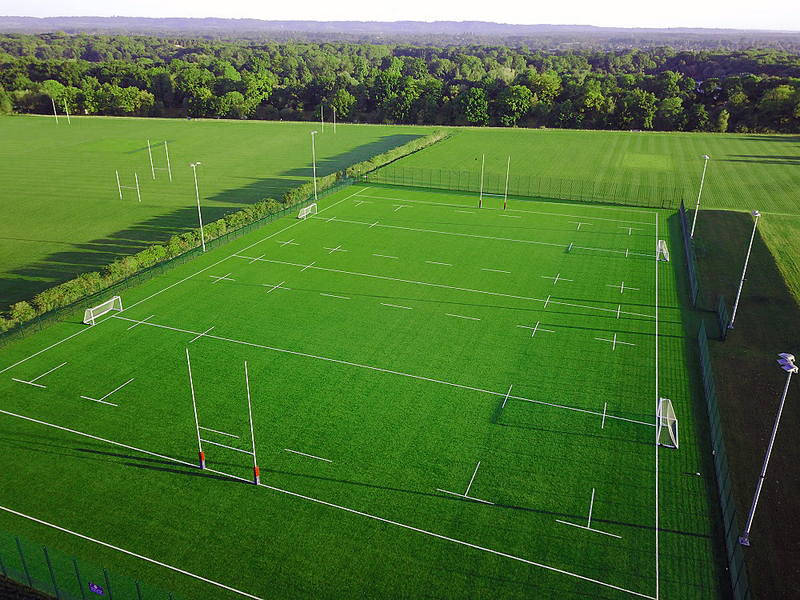 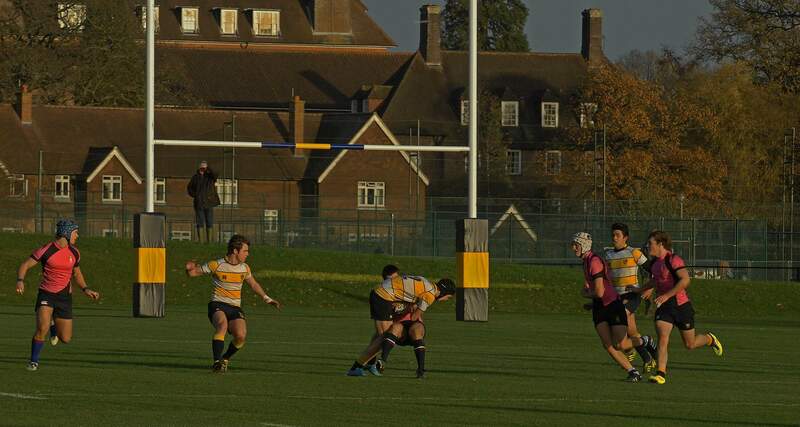 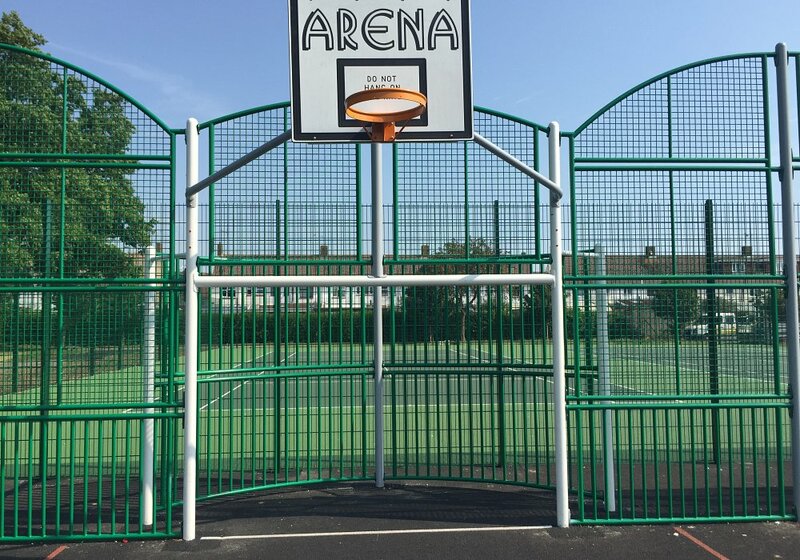 The works included the replacement of the external sports pitch, including new playing surface, improvements to drainage, installation of retractable floodlighting, replacement of perimeter fencing, and improvements to surrounding hardstanding/ drainage. 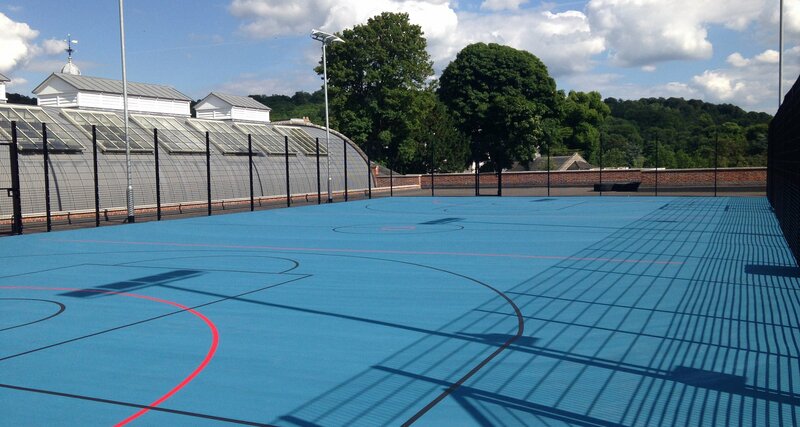 Discover our projects and the rigorous process of creation. 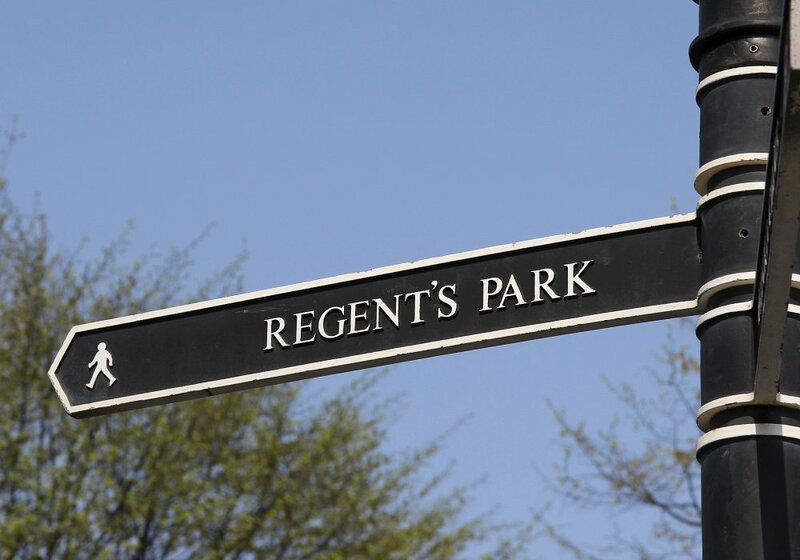 Our principles are creativity, design, experience and knowledge, backed by 50 years of expertise. 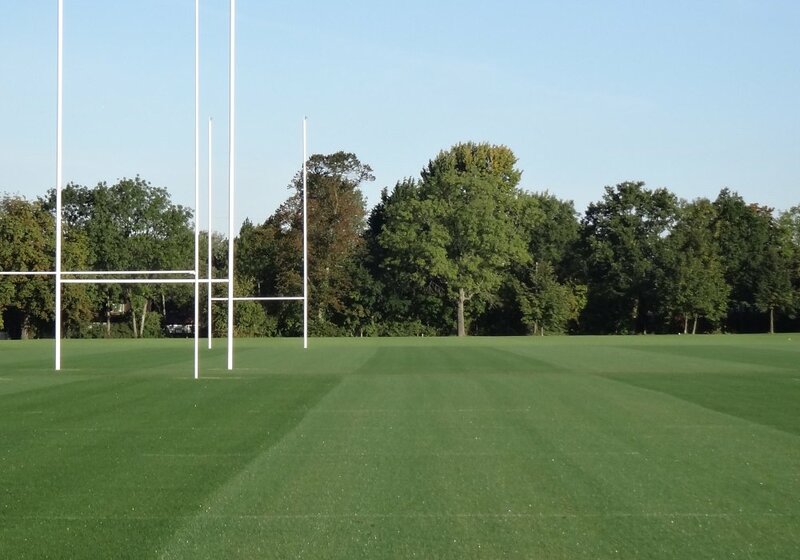 Agripower have battled against all odds with poor weather conditions and numerous ground obstructions to complete the works to a very high standard indeed. 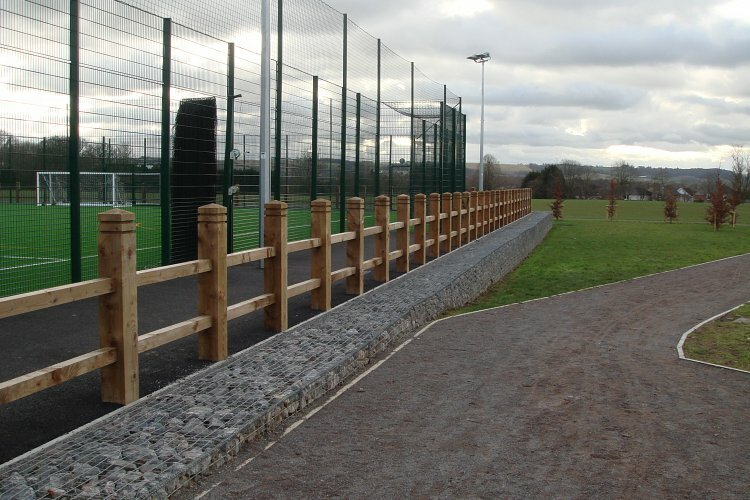 Communications were open and accommodating from the onset of this project. 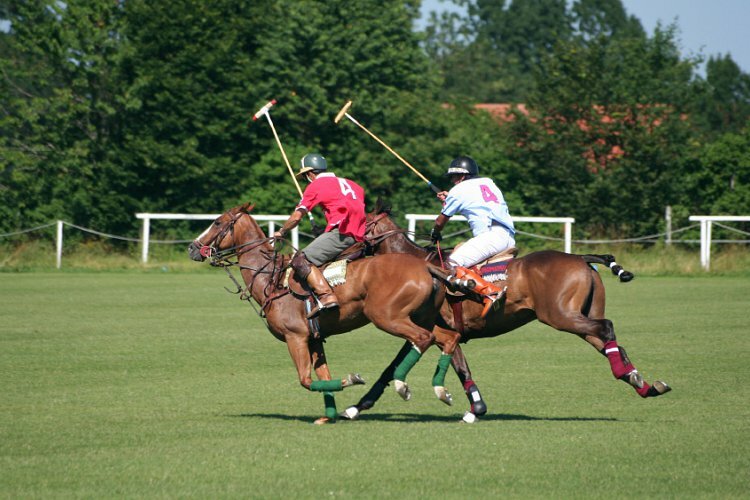 I would have no problem in recommending Agripower to any of my contacts. 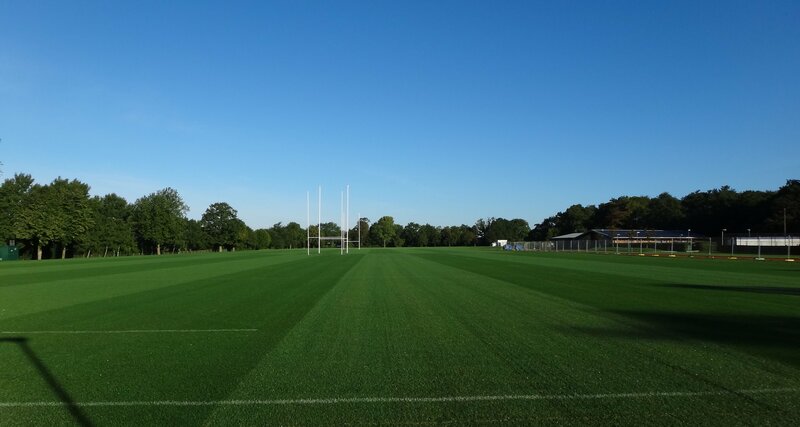 S M Francis, Brentwood School, Head of Grounds Department. 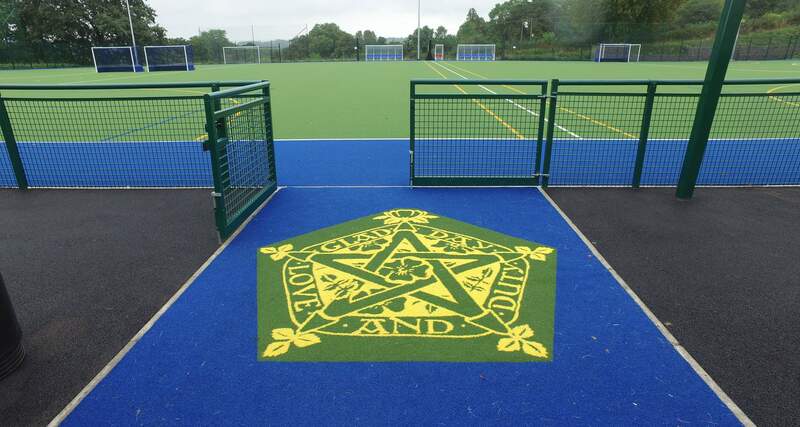 We would have no hesitation whatsoever in recommending Agripower to another school. 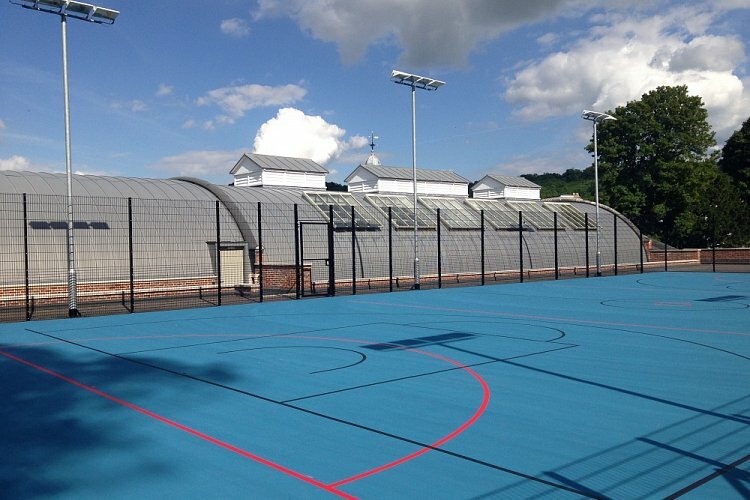 Their professionalism from the initial enquiry through to construction and aftercare has been second to none.